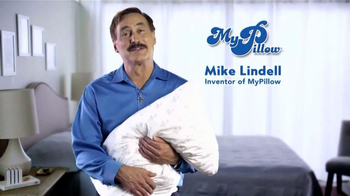 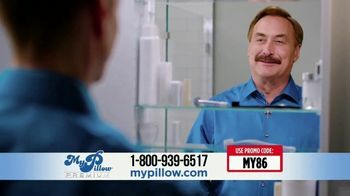 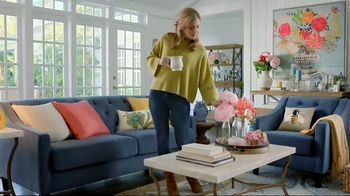 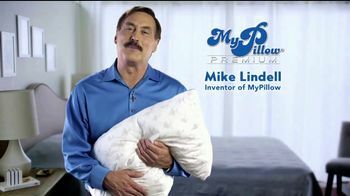 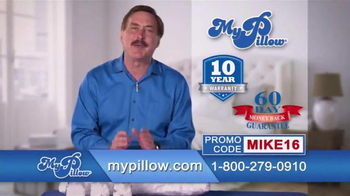 Mike Lindell, the inventor and CEO of My Pillow, says his passion is helping people get the best sleep, which is why he designed the Giza Dream Sheets. 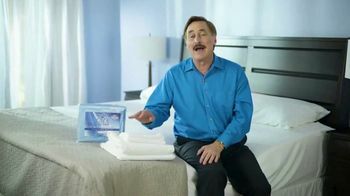 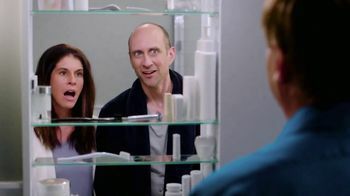 Several customers share how their experience with the sheets helped them get a better night sleep. 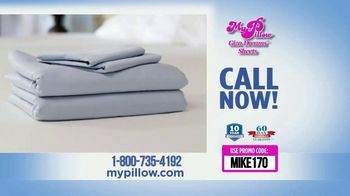 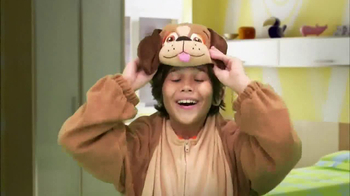 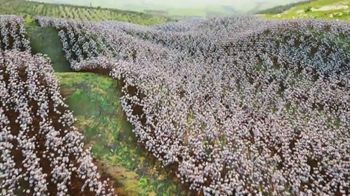 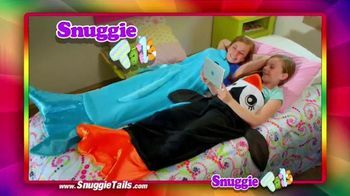 The sheets are made with a cotton that is supposed to help keep sleeps cool and comfortable.